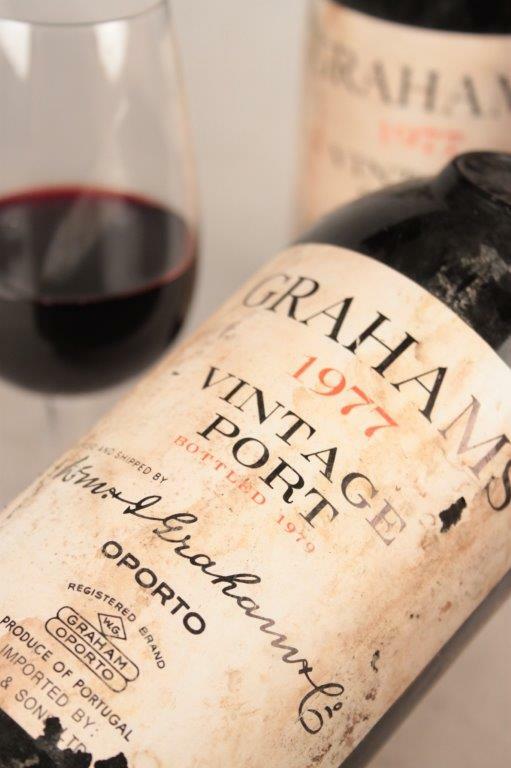 Categories: Non Vintage Port, Fortified Wine, Port. 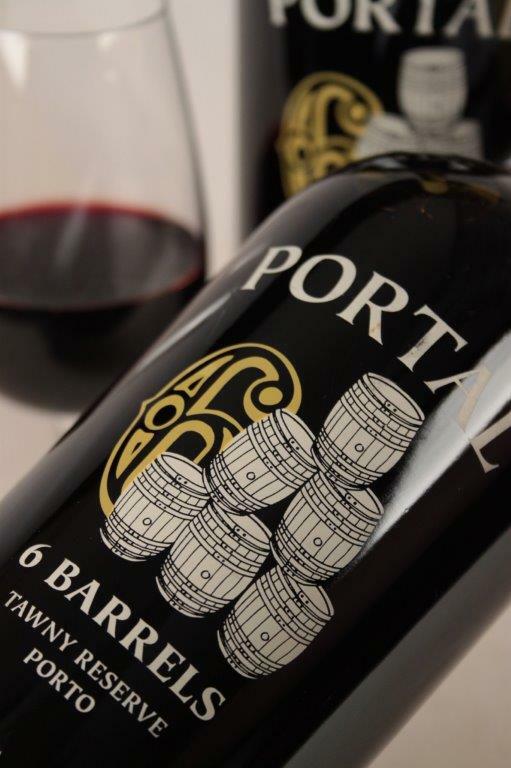 A blend of tawny Ports from, you guessed it, six different barrels. 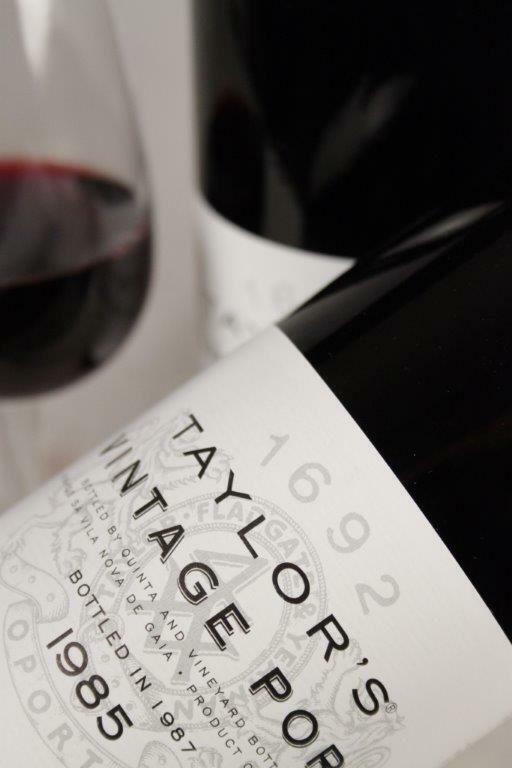 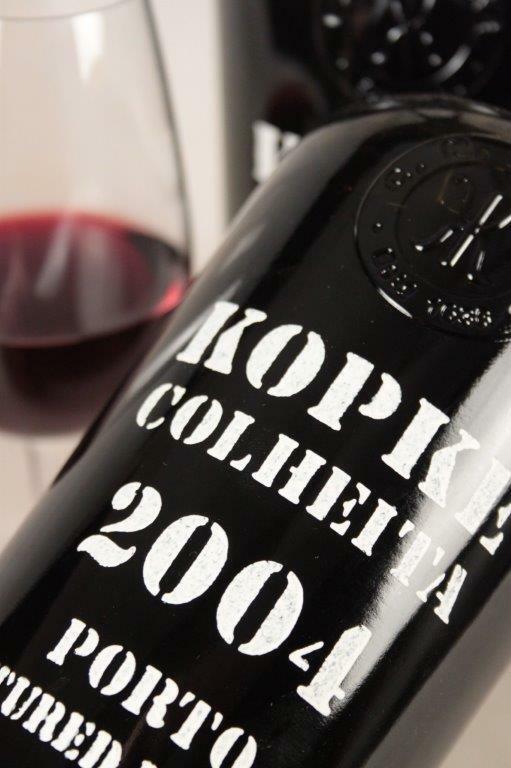 Aged for seven years it has a lovely colour with dried fruit aromas. 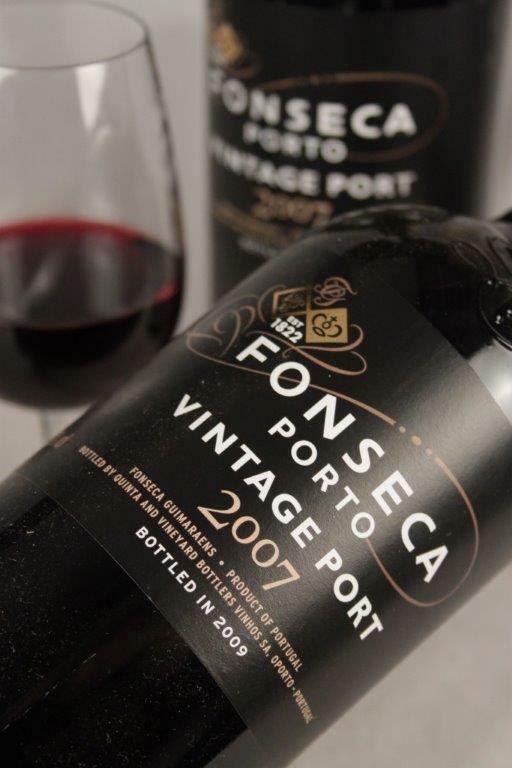 Smooth and well balanced, it’s a great example of barrel aged Port.